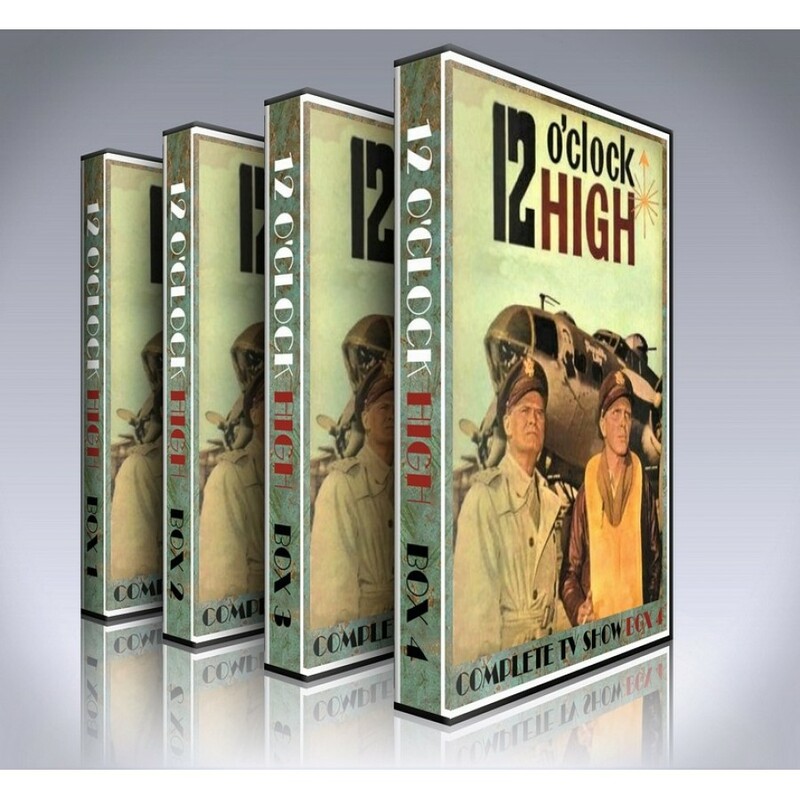 At last, the classic 1960s drama series '12 O'Clock High' is available for you to own on DVD Box Set. This series chronicles the adventures--in the air and on the ground--of the men of the 918th Bombardment Group of the U.S. Eighth Air Force. First commanded by irascible General Frank Savage--and later by Colonel Joe Gallagher, the son of a Pentagon General--the Group is stationed in England, and flies long-range bombing missions into German-held Europe. 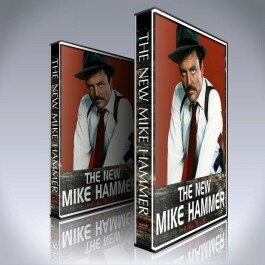 - Complete 12 O'Clock High DVD Box Set containing every episode of the show.